OregonPDF in Health & Performance, a non-profit foundation located in Eugene, Oregon, cooperates with colleges and universities throughout the world to make available graduate dissertations and theses in areas related to health and performance. The intellectual focus of the collection is physical activity. Academic areas of interest include biochemistry, biomechanics, dance, exercise physiology, history or philosophy of physical education, kinesiology, motor control, obesity, recreation, sports marketing, sports medicine, sports pedagogy, sports psychology, and tests and measurements. 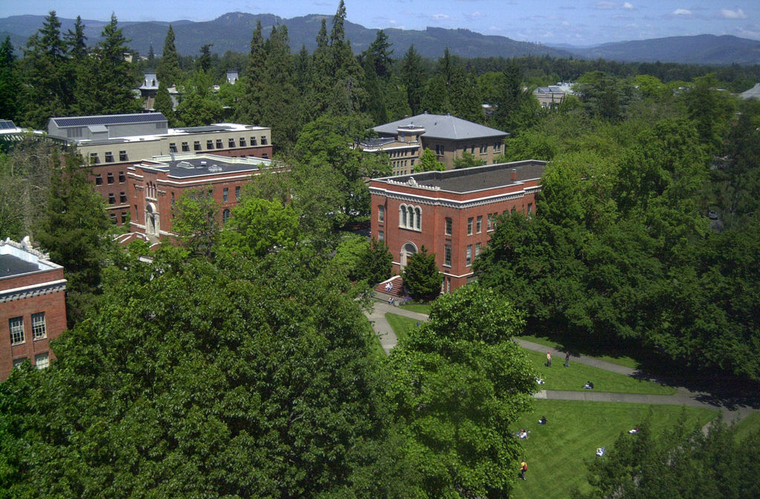 The collection has been developed continuously since 1948 by the University of Oregon. There are almost 11,000 dissertations and theses, with a goal of adding between 100 and 150 each year. Through this website you can access, search, and instantly download the material.